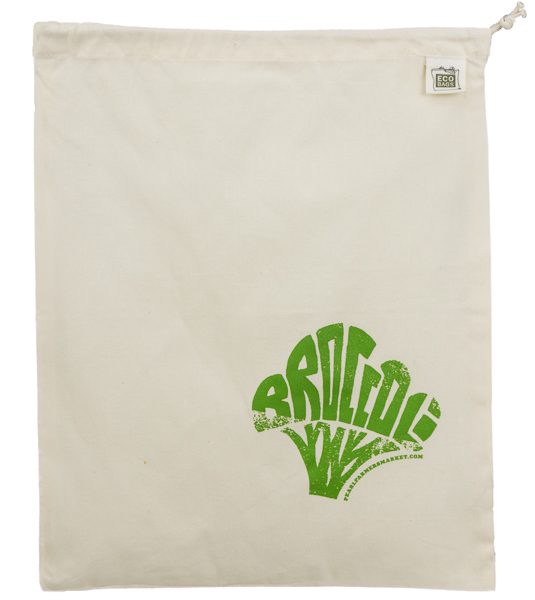 The Organic Cloth Sack in Large, the OCD-310, is a wonderful produce bag for those looking for a 100% certified organic option. Our organic produce bags are the perfect blank canvas to let your imagination run wild. 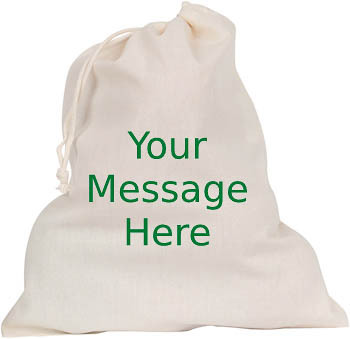 Excellent for printing, packaging and promotions, it’s a “Triple P” home run.